Lovely par 4, sweeps from the right to left. A tree-lined fairway provides a tough target to hit. The longer hitters must shape their tee shots to the left to hit the fairway. 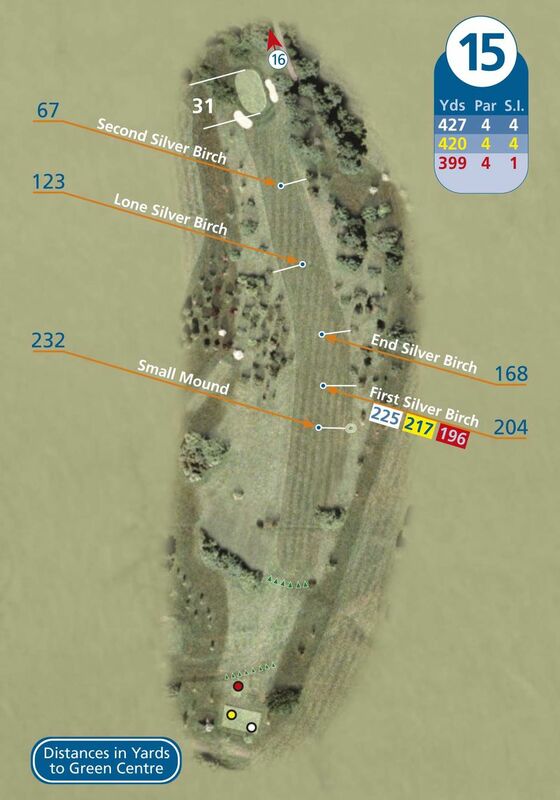 At over 420 yards it's a tough hole, two bunkers protect a long narrow green.